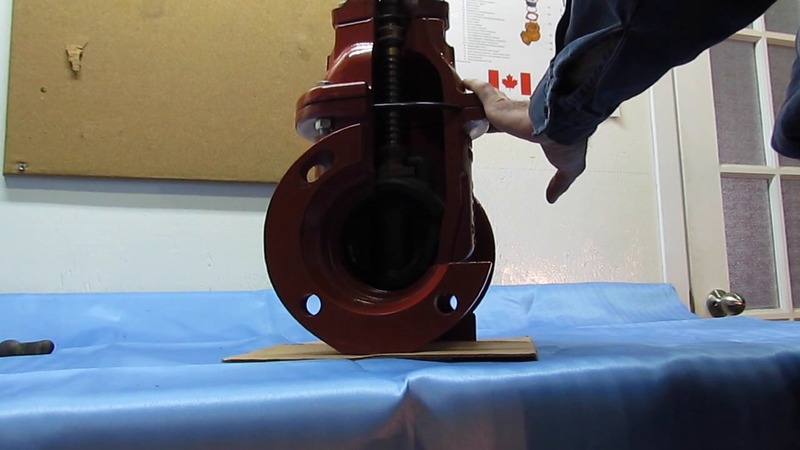 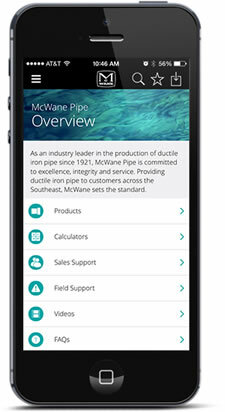 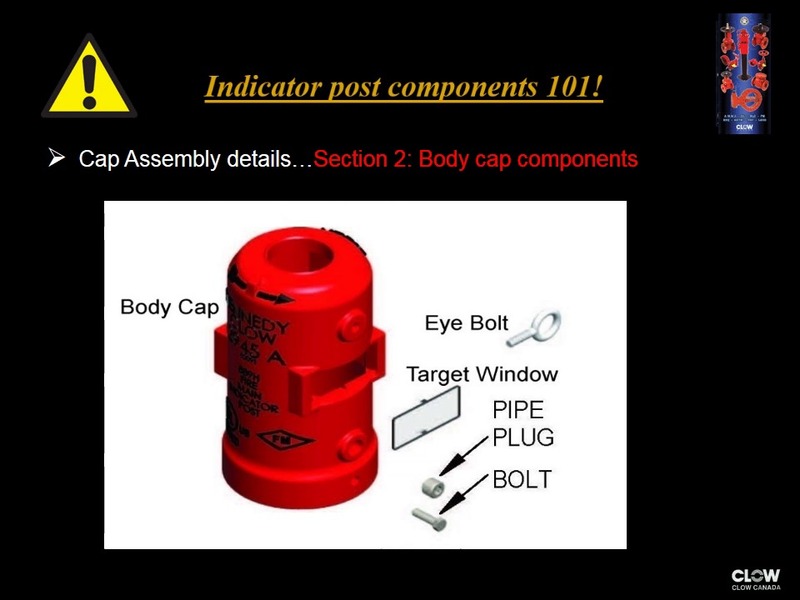 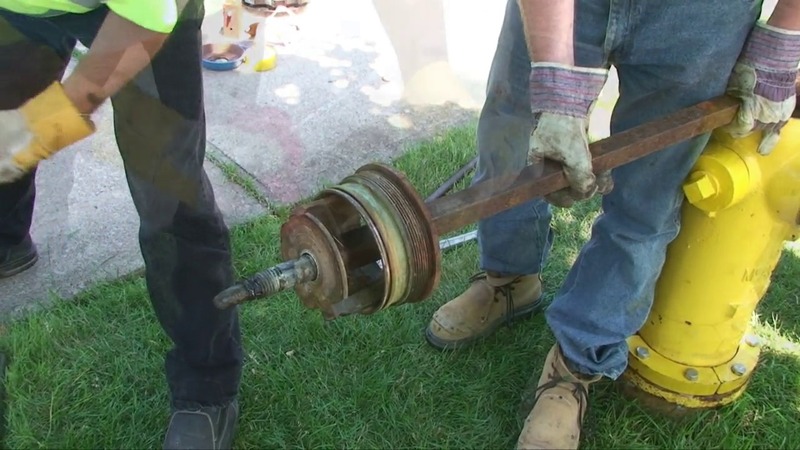 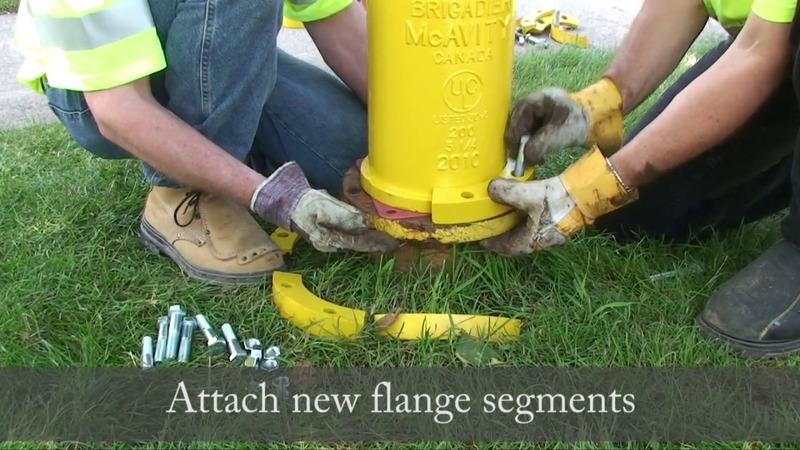 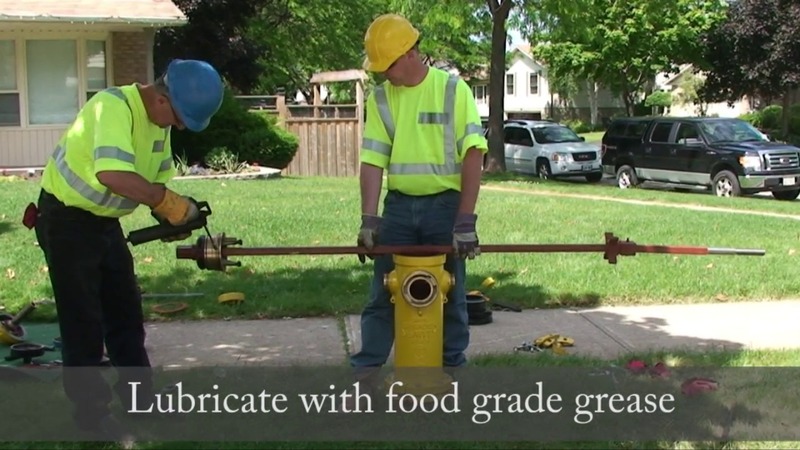 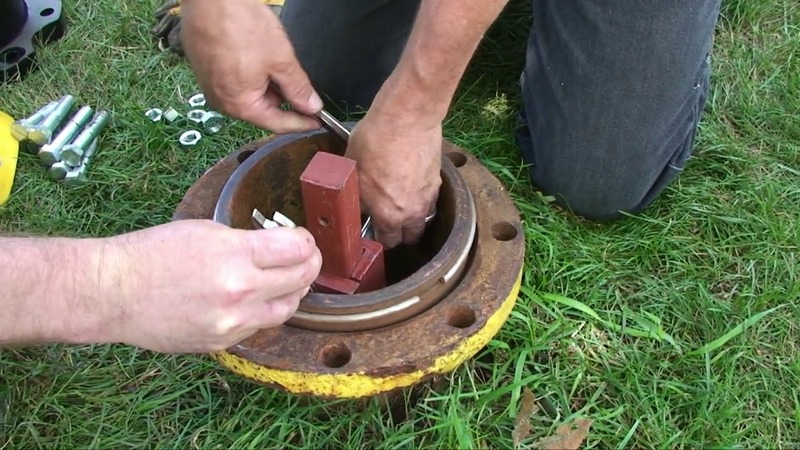 From installation to maintenance we provide easy to understand process demonstrations for our valves and hydrants. 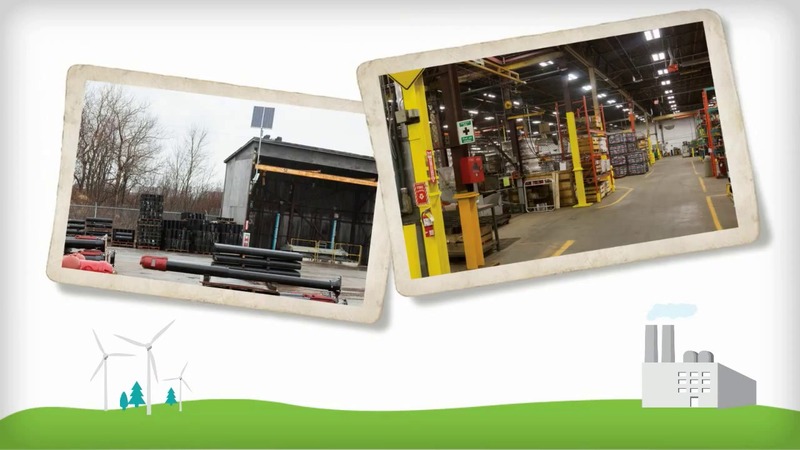 Facility tours are also available through the videos. 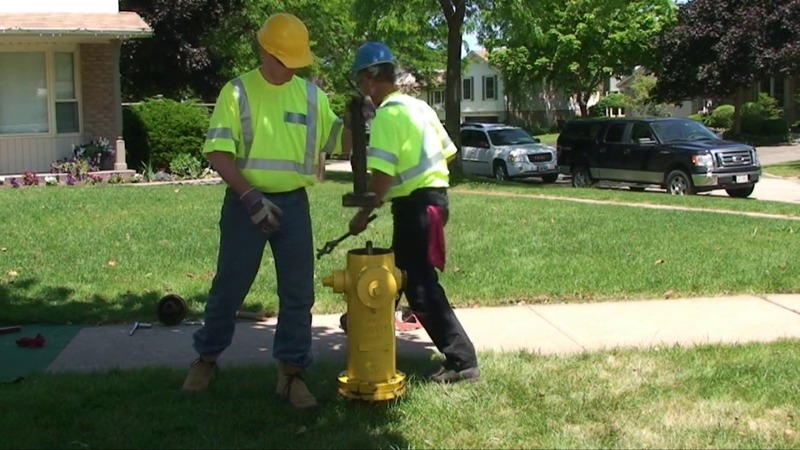 We walk you through every step as we are sure to get the job done right.